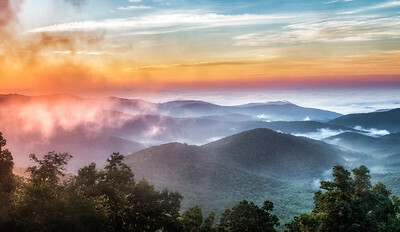 Eno River State Park, Durham, North Carolina. 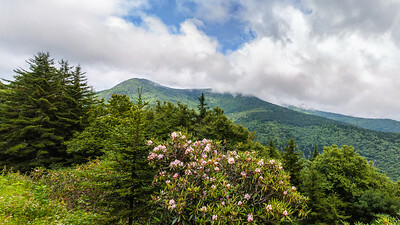 This panoramic view is taken from Jane Bald (elevation 5807') on the Appalachian Trail in the Roan Highlands. These Red Knots seem to be off to the races as they run with the surf. The dark reflections are the pilings of Oceanana Fishing Pier, Atlantic Beach, North Carolina. Long exposure of Kure Beach Fishing Pier at sunset. 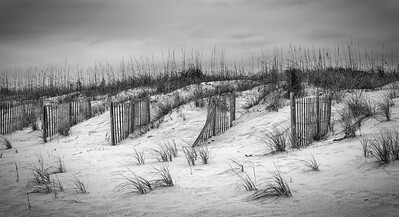 Dunes and fences at Atlantic Beach, North Carolina. Icicles and red barn abstract. 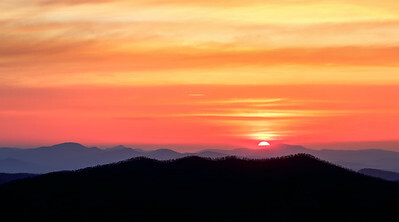 Lake Benson Park, Garner, North Carolina. A dilapidated boardwalk out into the Pamlico River, Washington, North Carolina. Sometimes I take pictures of things that aren't necessarily pretty, but that might make an interesting subject in black and white.